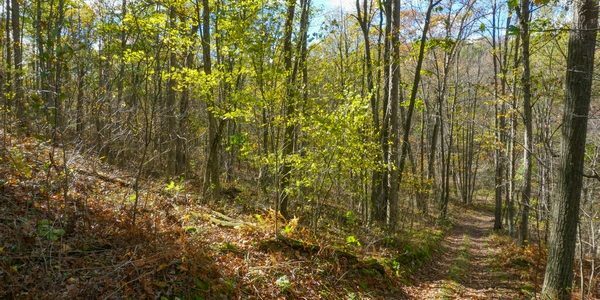 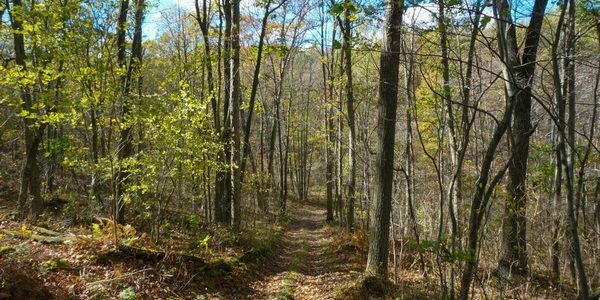 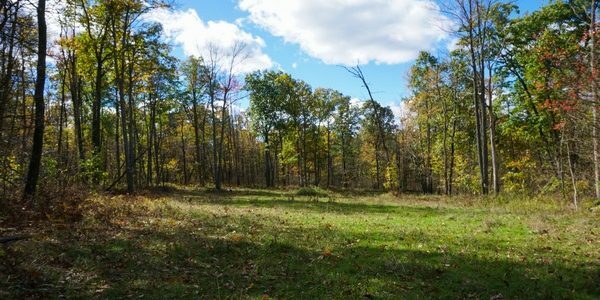 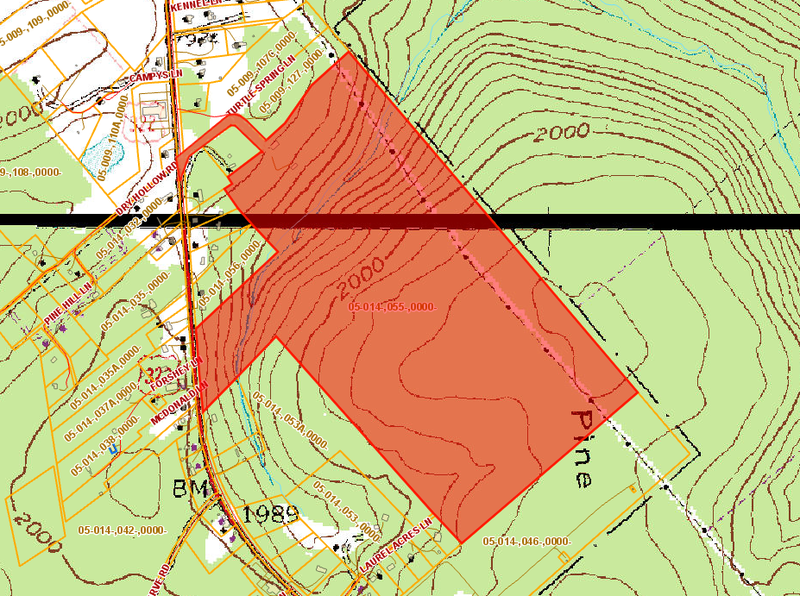 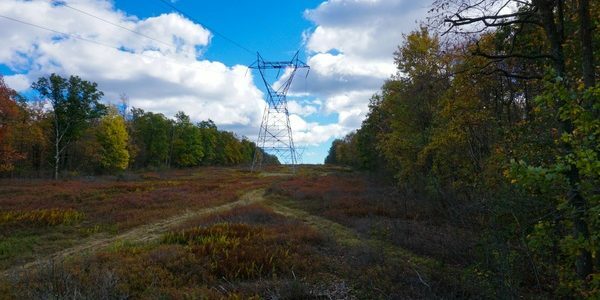 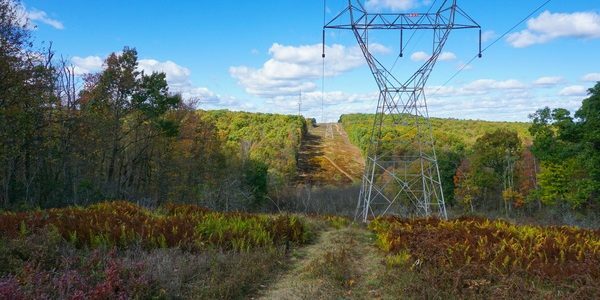 Recreational land adjacent to 17,853 acres of State Game Lands and 190,031 acres of Moshannon State Forest. 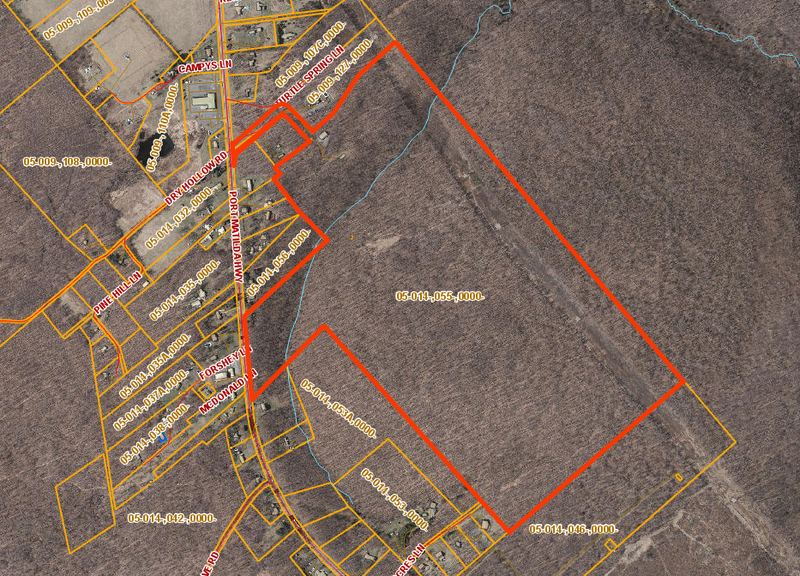 This lot is zoned "Commercial Warehouse" with Centre County or "Commerical Office" with Rush Township. 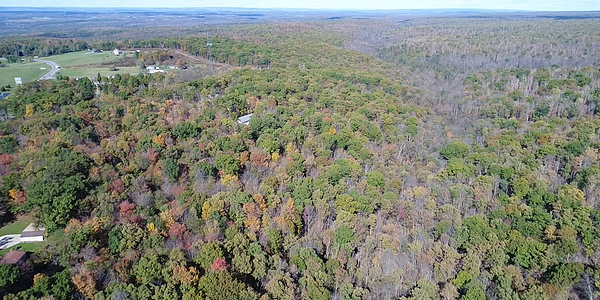 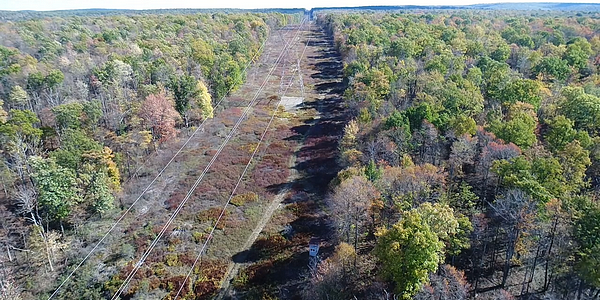 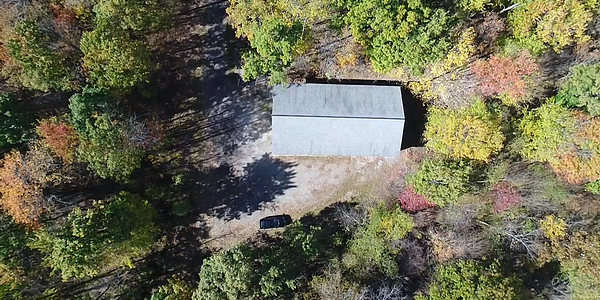 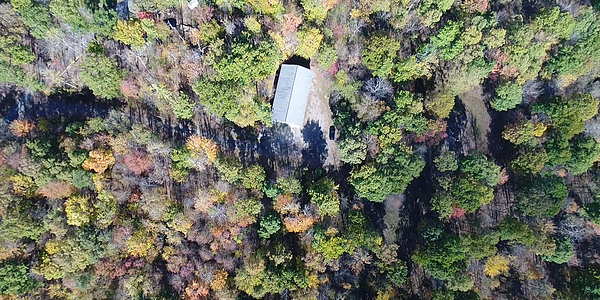 It boasts 158+ acres of beautiful wooded land. 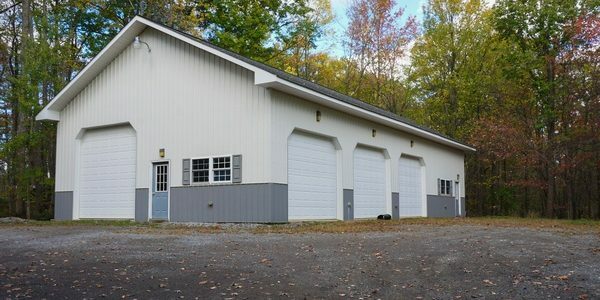 It features a heated garage that measures 36' by 68' with 4 over-sized garage bays. 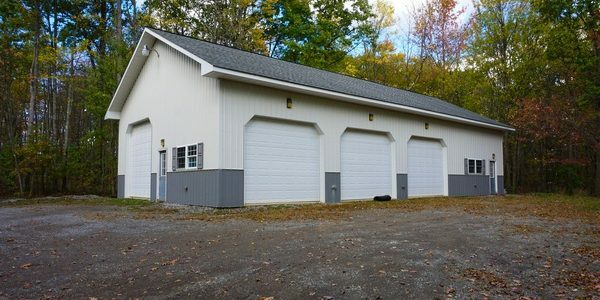 One of the garage doors is large enough to accommodate an RV! 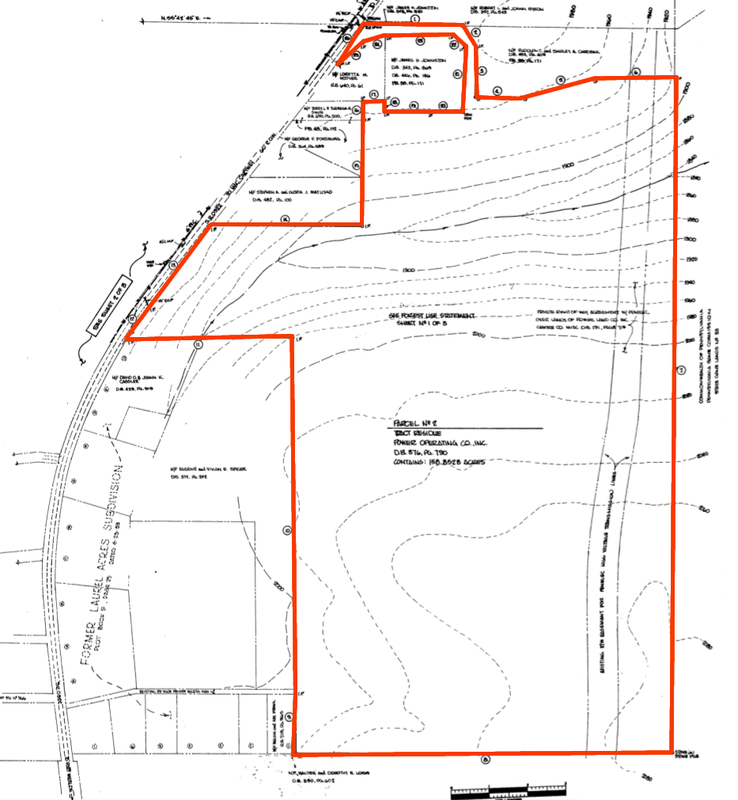 See documents for additional remarks. 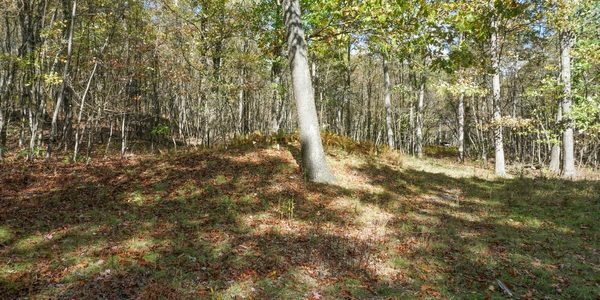 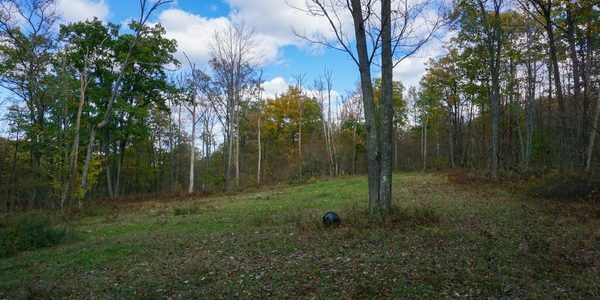 Great property for hunting & recreational use, or build a private home, as there is a sand mound already installed. 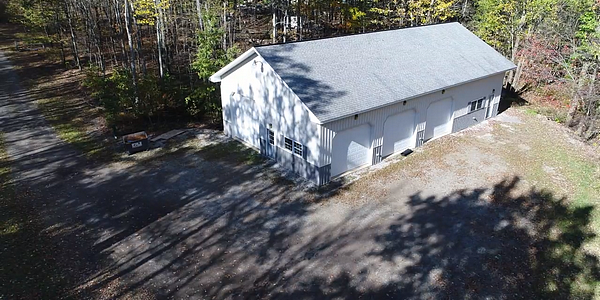 Public water, electricity & phone run to the garage. 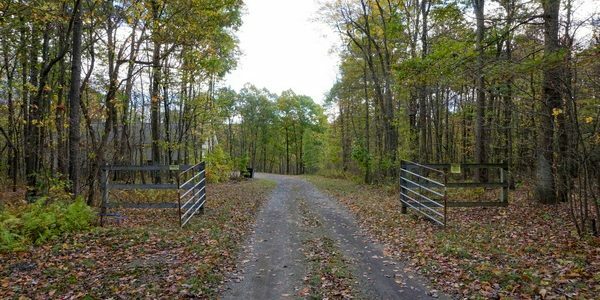 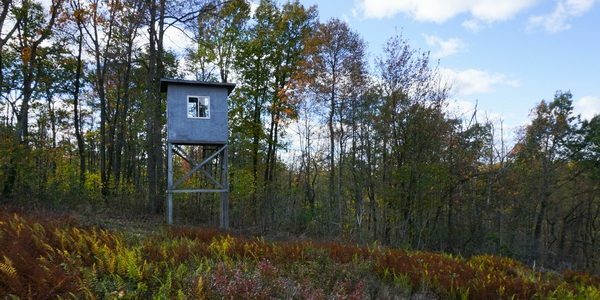 Do NOT Trespass - this property is being used for hunting & agent must be aware of anyone planning to be on the property. 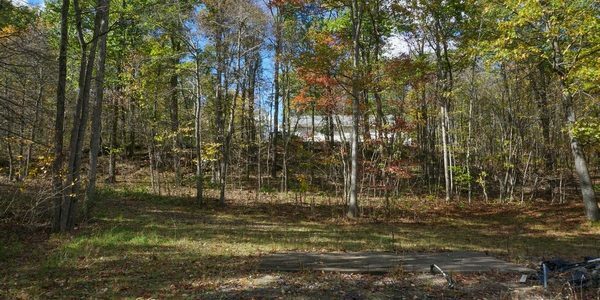 Easily accessed off of Route 322, 20 minutes from State College/ Penn State University.